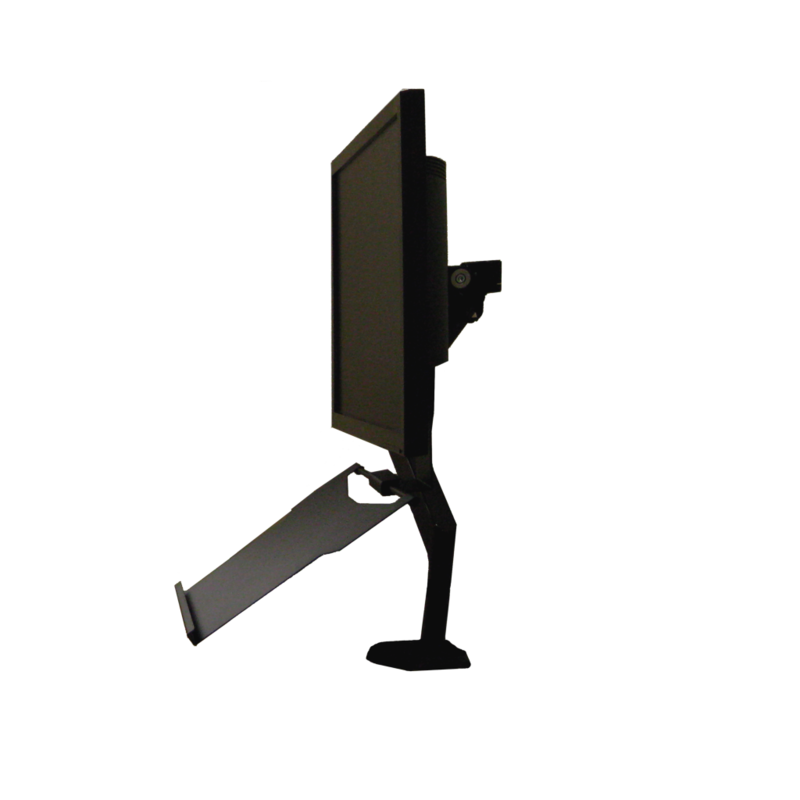 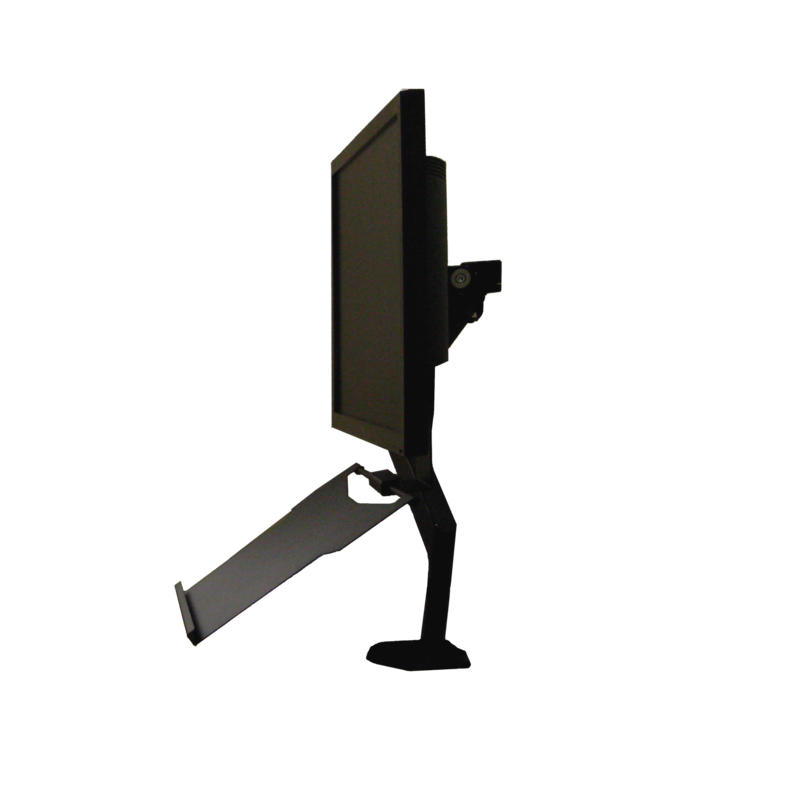 The VESA Float Copy Holder has been designed to attach to an existing monitor on a monitor arm via the VESA fitting. 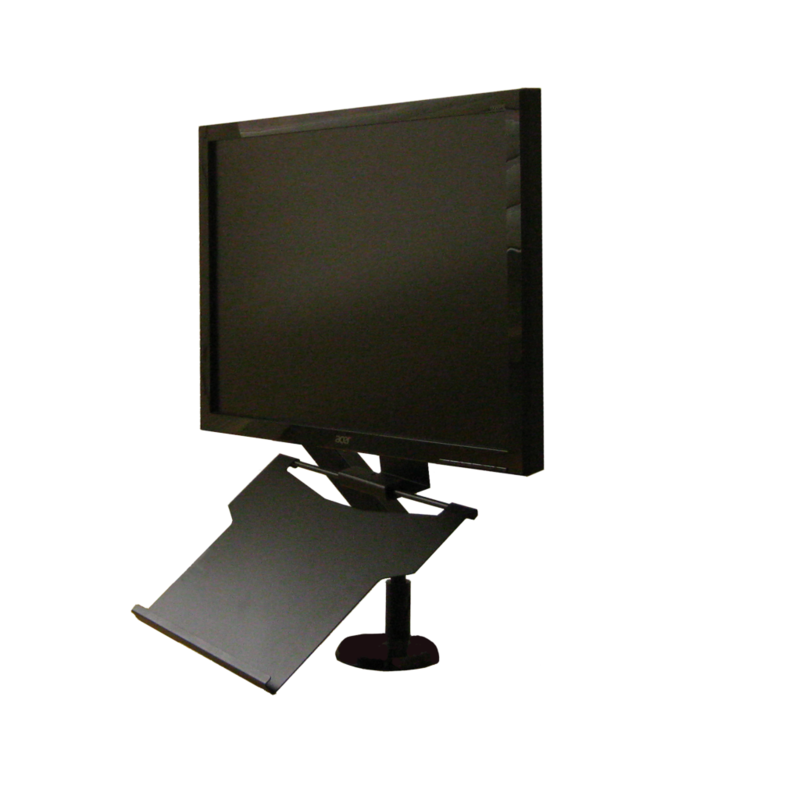 The height and angle of the document plate are adjustable to suit individual requirements. By attaching to the VESA fitting, the VESA Float moves when the monitor does, ensuring that documents, tablets and smart phones remain within the same line as the monitor and are ideally positioned. 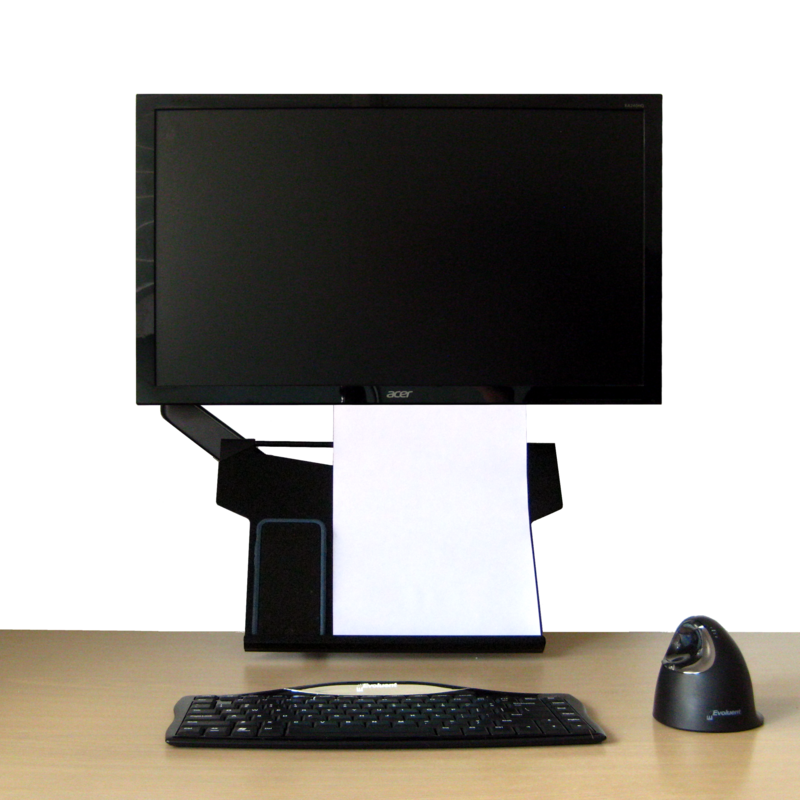 Floating below the monitor saves valuable desk space. 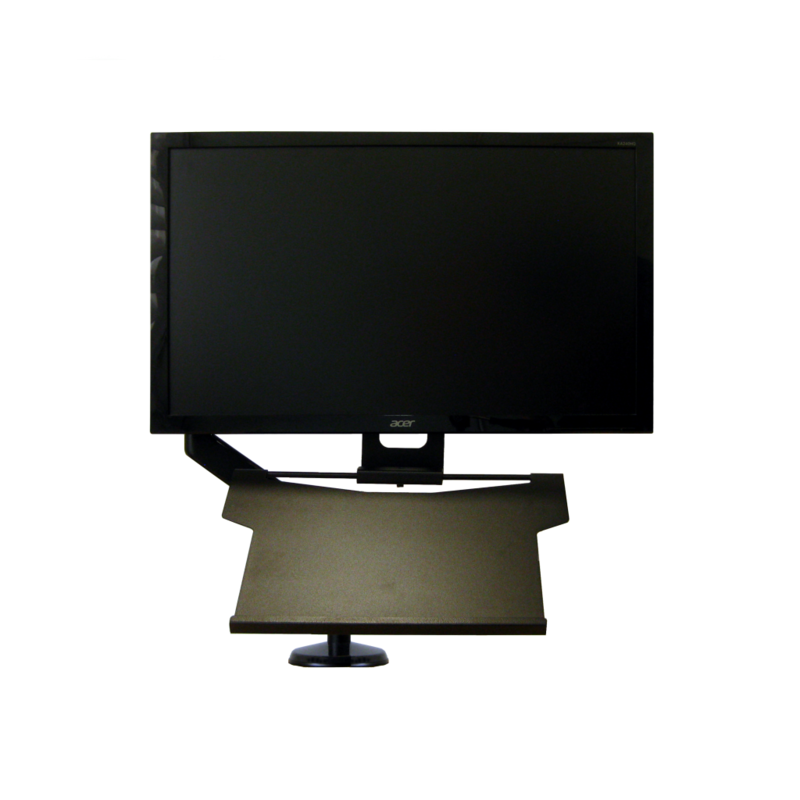 Manufactured from powder coated steel, the VESA Float has been designed to be fitted to the universal VESA monitor mounts. 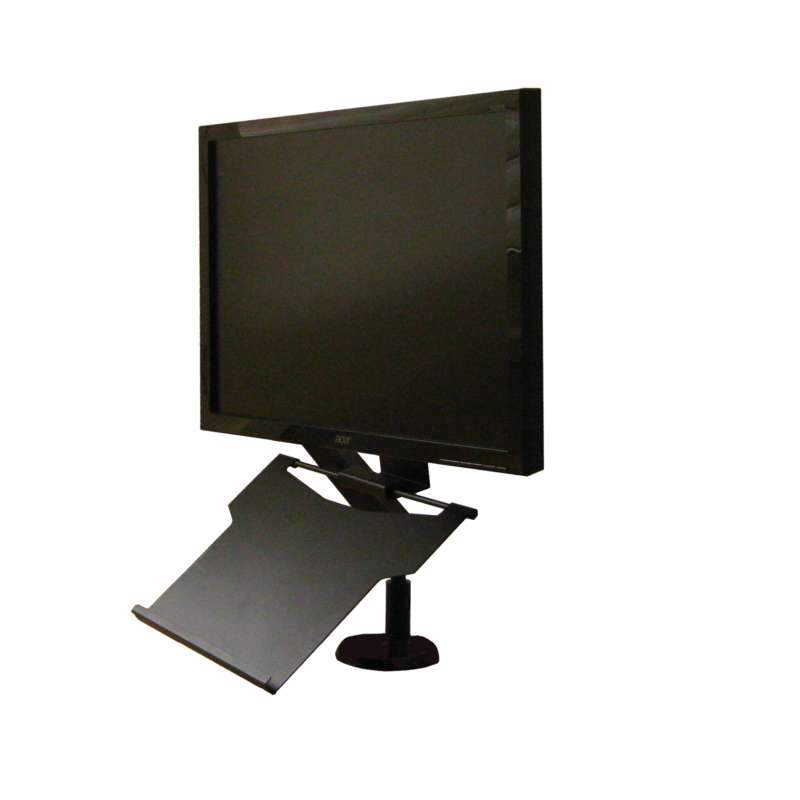 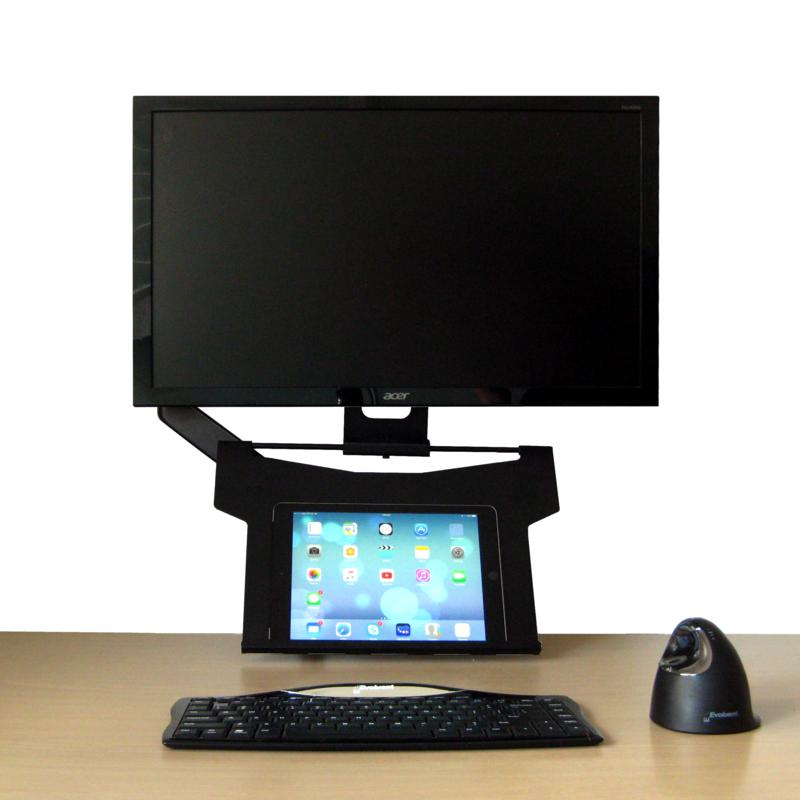 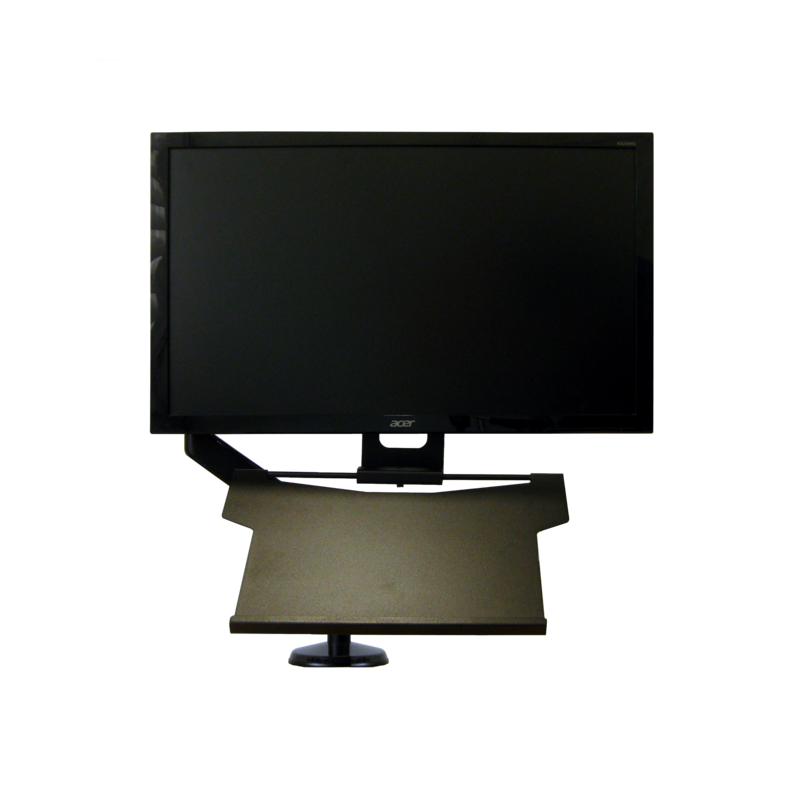 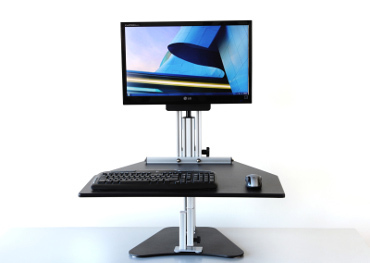 The height of the VESA Float can be adjusted when installing to accommodate different sized monitors and user preferences. The angle of the document plate can also be adjusted to suit individual viewing requirements. 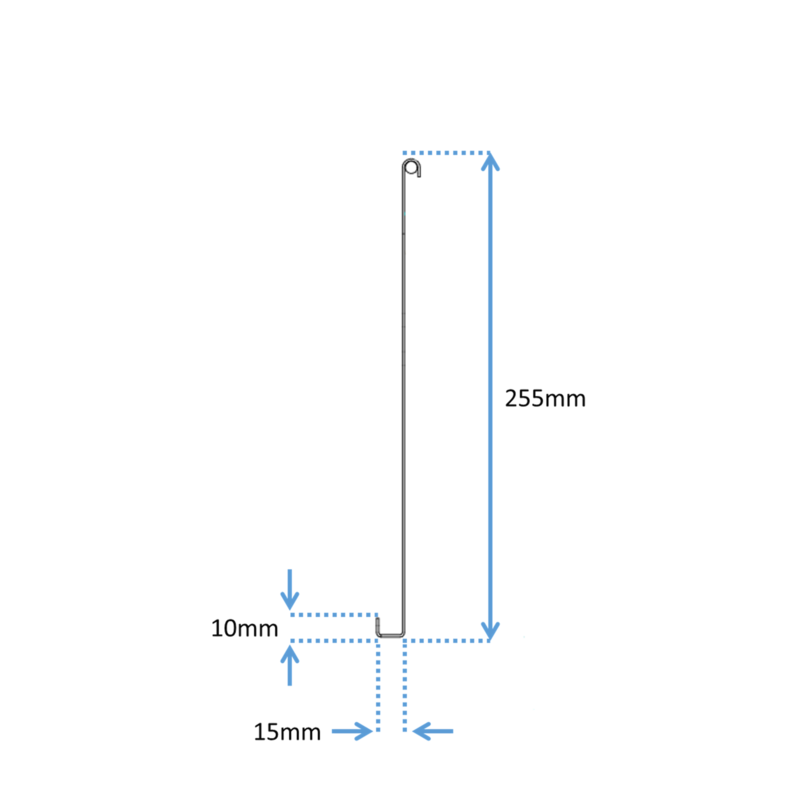 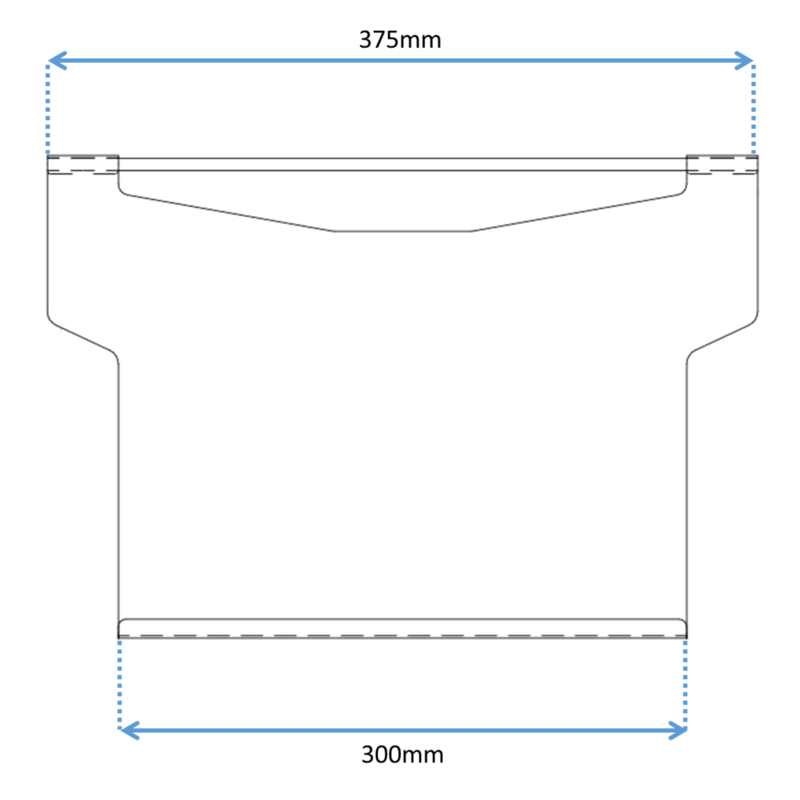 Dimensions of the document plate.